Overall dimensions: 20 inches long x 8 inches deep x 10.75 inches tall. 2 glass panes are 14.5 inches long x 6.75 inches tall. Fireplace weighs 9.2 pounds. 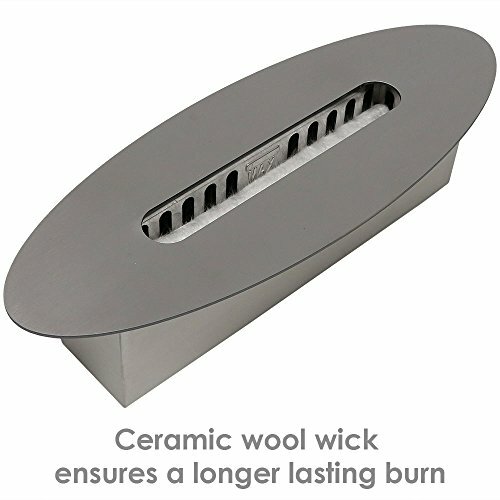 Burns 4000 BTUs/hour. Burns approximately 1-2 hours so you and your family can have a relaxing evening or afternoon gathered around the fireplace. 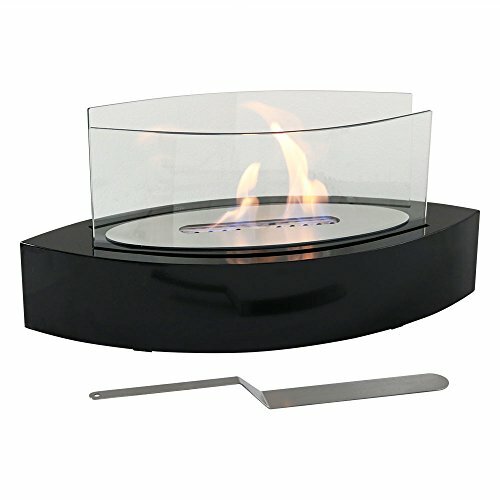 Includes: base, 1 L burner, 2 tempered glass panes, a sturdy steel base, a snuffer tool, and protective feet so your surface will not be damaged. 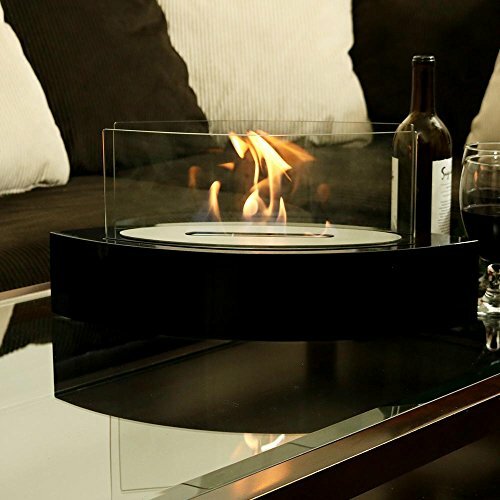 This portable tabletop fireplace requires no electric, gas, chimney or gel cans.  All you have to do is pour bio ethanol fuel (not included) in the canister and light the fuel.